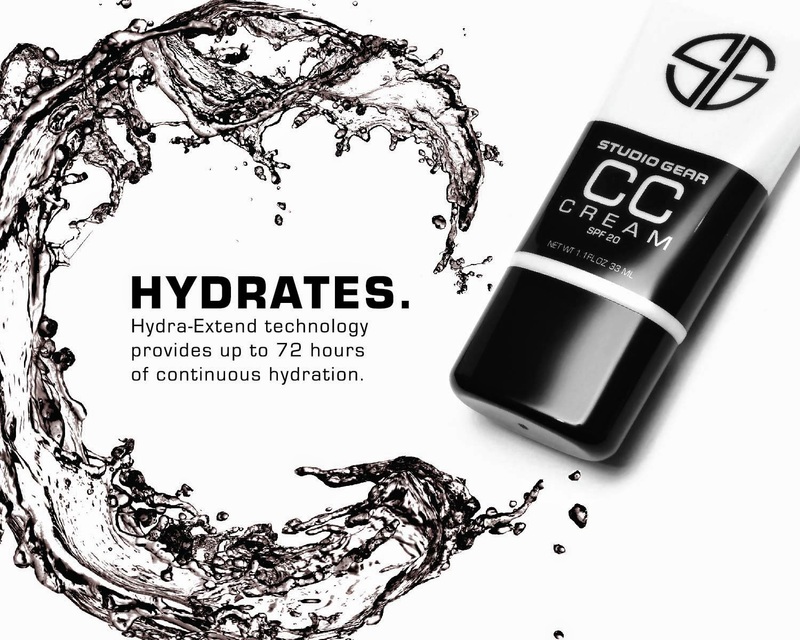 Here is the full size of the CC Cream. Hydrating CC Cream transforms and enhances your complexion in an incredibly light, smooth formula. This foundation simultaneously fights aging, retains moisture, and covers and treats blemishes with a non-oily, perfectly radiant finish. Studio Gear Cosmetics is a prestigous cosmetics brand featuring a full collection of professional makeup brushes, revolutionalizing complexion formulas, and a wide selection of color products for the eyes, cheeks, and lips. This is a line created true to the concept that every woman deserves professional, high quality cosmetics at a reasonable price. The Studio Gear Professional Brush Collection is the core of the line. Made only from the highest quality hairs and hand-tied for unbeatable quality, women around the country are using this collection to enhance their makeup application and express their creativity with precision. Customer loyalty is ensured through a lifetime product guarantee and with over 40 tools, everything from basic to advanced techniques are covered. The Studio Gear color palette is vibrant and original - the colors are true, pure, and precise. The simplicity and quality in the eye shadows and lipsticks provide staple colors for any look, whether it be timeless or trend. Customers ask for products by name and keep coming back again and again. 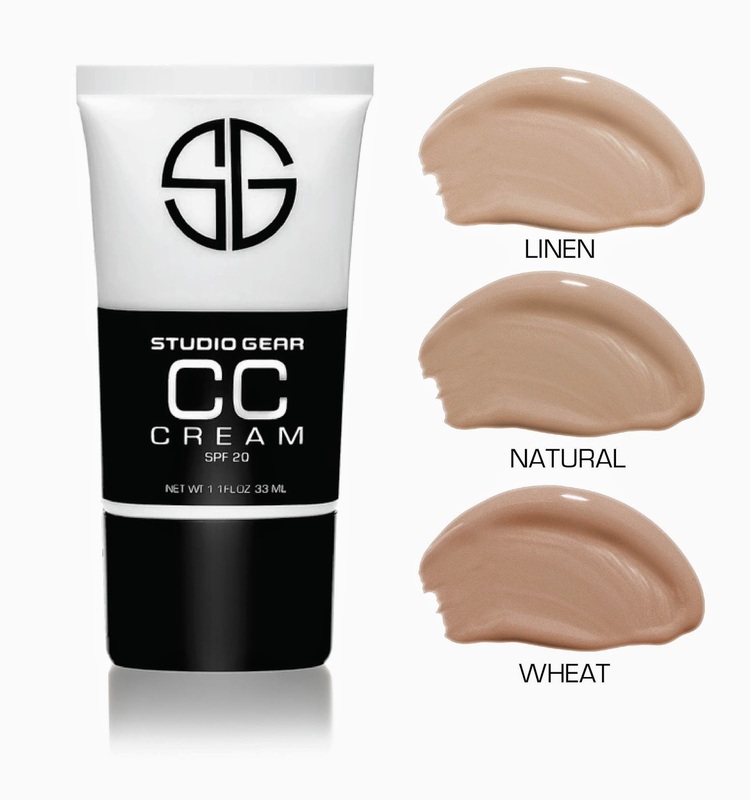 You can choose only three shades of the CC Cream- Linen, Natural, Wheat.